Don’t know your brogues from your oxfords? Never heard of an aglet? Want to know what a Zori is? Then look no further. 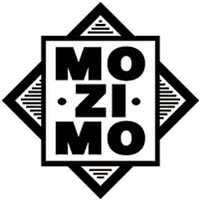 Mozimo are here with an A to Z of fashionable footwear lingo to help you out.